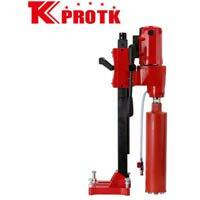 Located in Yongkang, China, we are a prominent manufacturer, exporter and supplier of Diamond Core Drill (Z1Z-TK02-205). 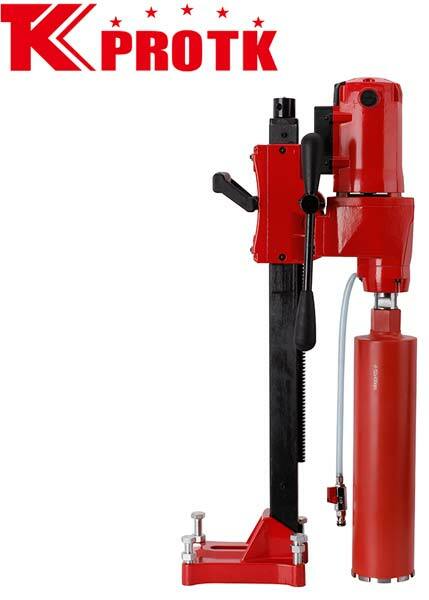 This Diamond Core Drill is preferable for drilling of reinforced concrete, brick or other construction material. 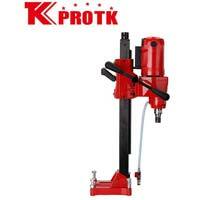 These Drills are widely used in core drilling in walls, floors, roofs and road surfaces. 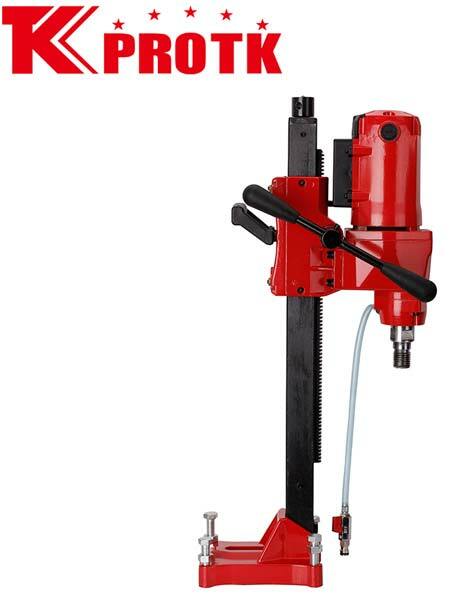 We offer this Drill with a safety clutch and adaptable water spigot for wet drilling. The Electric Leakage Protection is an added advantage.